Raizner Law has filed a Hurricane Harvey insurance lawsuit on behalf of a Texas hospital against Underwriters at Lloyd’s London, Fair American Select Insurance Company, and Engle Martin & Associates. 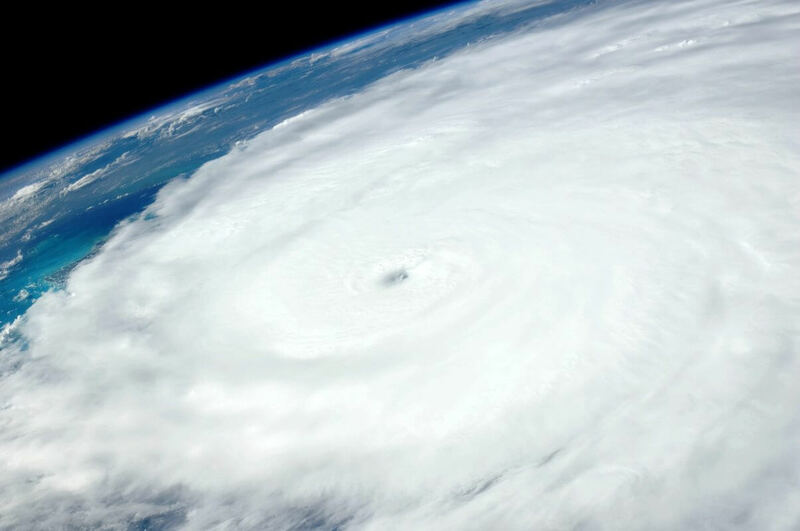 Our client alleges its Hurricane Harvey insurance claim was wrongfully denied under Texas law. The plaintiff is a hospital consisting of six different buildings. The main hospital was built on four acres of land and is currently a three-story building with four separate wings. On August 25, 2017, Hurricane Harvey made landfall off the Texas coast as a Category 4 Hurricane. Wind gusts in the vicinity of the property were recorded up to 132 miles per hour. 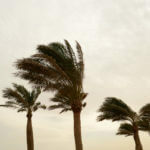 This wind caused sizable portions of the roof to be compromised, which in turn caused interior damage to the buildings during Harvey’s unprecedented rainfall. Upon discovering the damages, the plaintiff filed an insurance claim with Lloyd’s and Fair American and asked that the cost of repairs be covered pursuant to the policy. In response, Lloyd’s and Fair American assigned the claim to Engle Martin & Associates. The adjusters assigned to the claim by Engle Martin were unqualified and incapable of adequately assessing the damages to this type of commercial property. These adjusters were also the source of many delays throughout the claims process. Fifteen months after the Hurricane Harvey winds severely damaged these properties, based on inadequate investigation, wrongful delays, and refusals to fully pay for reasonably clear damages, the carriers had only issued partial payment. Despite clear evidence of covered replacement costs and mitigation of damages, the carriers failed to issue the full payment owed under the insurance policy covering our client’s property and instead authorized continued delays and underpayments. Our client alleges Lloyd’s, Fair American, and Engle Martin violated numerous aspects of the Texas Insurance Code, including failing to attempt to effectuate the prompt, fair, and equitable settlement of a claim and failure to adopt and implement reasonable standards for prompt investigation of the claim. Raizner Law is a national insurance claim litigation firm that handles commercial property insurance claims, residential property insurance claims, and bad faith claims. Our dedicated team of insurance attorneys is committed to resolving your property insurance claims. Many insurance companies prey upon uninformed policyholders unaware of their legal rights. If your insurance company is denying your claim, Raizner Law can help you with a Hurricane Harvey insurance lawsuit. Contact us today for a free consultation.